Productivity is contagious. Once you master it, you’ll see everyone around you start to follow suit. 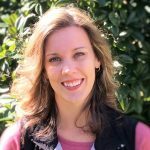 When you find an effective online task management tool to support your workload, you will want to share it with everyone you know. The best productivity tools sync with your other devices, often have various scheduling options, and provide effective notification alerts to keep you on schedule. Here are three tools perfect for hacking and wrangling that daunting to-do list and a few tips on how to use them. 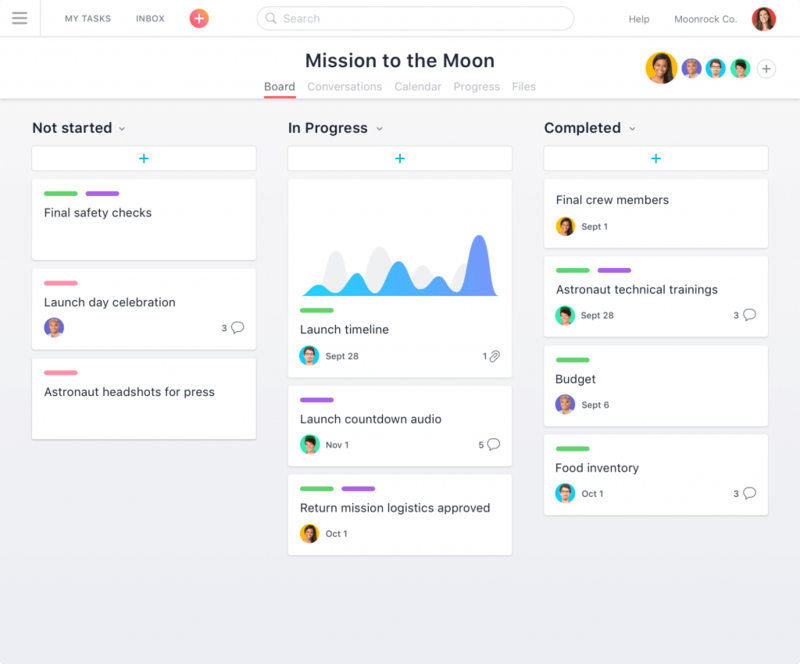 An online task management tool like Asana is perfect for both team collaboration and individual work when you want to keep close tabs on your workday progress. Its name literally hails from a yoga posture position that promotes good health, so who wouldn’t trust its ability to solve your time conundrum? Just create an individual account to house your personal projects. Asana is highly regarded for its ability to prioritize “must-completes” and break down large tasks into subtasks that help you work through a logical timeline. And each piece is assigned to varying deadlines pertinent to your schedule. Get upcoming tasks emailed to your inbox so you can stop wasting valuable time each morning identifying and prioritizing work that needs to be tackled each day. When you create task lists, you can assign them to others and set due dates all in a matter of minutes. Is there a recurring task you must complete each week or a project that appears every quarter? Cut repetition by using Asana’s premade workflow templates for faster uploads on similar tasks. You can also get ahead on planning since this tool comes with a time-tracking feature that will shed light on where exactly your progress starts to slow. One of the biggest drainers of your time is your exposure to countless distractions in a busy office environment. Fast Company notes that constantly fighting email, phone, and coworker distractions can lead to mental fatigue. That steals all the energy you’d rather harness to power through your daily list. 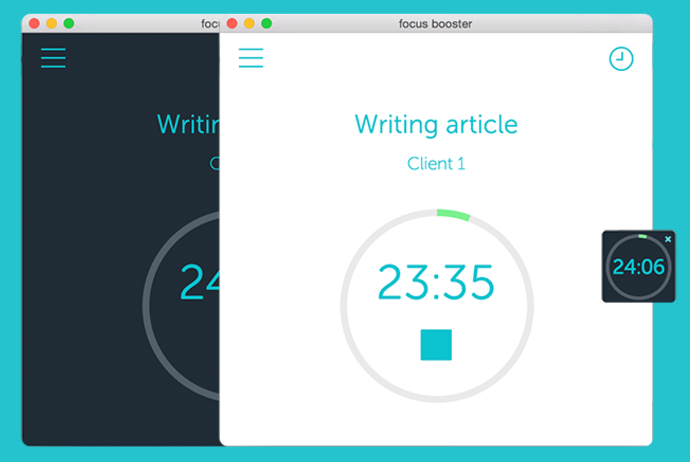 One effective tool to retain focus in an overwhelming environment is FocusBooster. This time management system is perfect if you are easily distracted or often find yourself pulled in multiple directions. It’s based on the Pomodoro Technique created by Francesco Cirillo. The technique promotes deep focus on each single task for 25 minutes followed by a five-minute break. FocusBooster caters to this method by automatically tracking your time and forcing more productivity. Test out this theory on your workflow to identify areas that could benefit from fewer distractions, fewer burnouts, and increased productivity. Simply choose a task, like booking travel or whatever else is on your daily to-do list, and this online task management tool will help you work through it with complete focus for 25 minutes. When the alarm signals the end of the work period, it gives you a five-minute break. Use this tool a few times to master the timing and you’ll quickly be able to find minutes — if not an hour — in your day. You will quickly say a happy goodbye to procrastination. Use Todoist to replace long, intricate email threads and scattered sticky notes that tend to get lost in the chaos of your daily workflow. 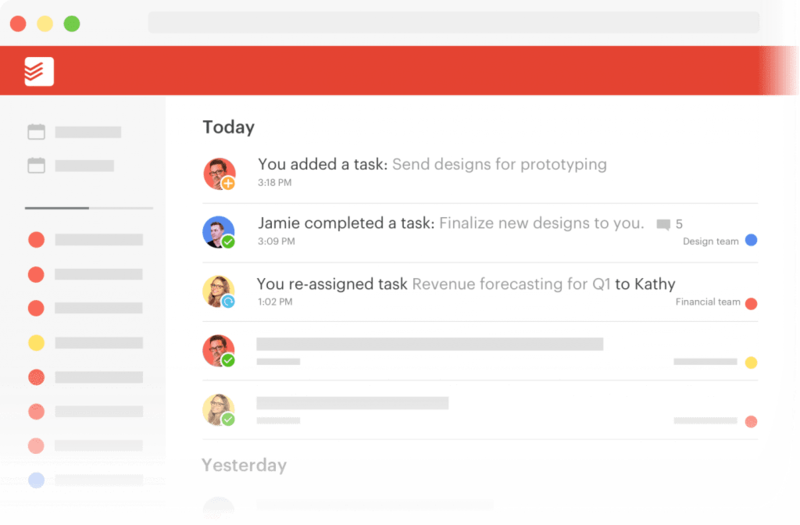 With Todoist, you can either track personal stand-alone tasks, or you can use it to collaborate with other teammates for multi-phase projects. Delegation is a huge component to your success, and Todoist allows you to execute flawlessly with their sharing tools. Suddenly you can discuss details and share projects internally without having to craft long emails, CC everyone, and manage replies. If your team is spread out across the country, you can use the tool to communicate with someone as if he’s in the next cubicle over. No detail gets missed when all relevant information is in one central location. Plus, you can turn your personal emails into tasks, sync reminders to your phone and desktop, and track your own productivity and achievements over time to help promote effective time management. Another great feature of Todoist is that it allows you to focus on multiple priorities at one time by utilizing a color-coded labeling system for various priority levels. This helps you visualize productivity and harness more time in your day for meaningful work. It’s unlikely that your to-do list will ever get shorter, but it can be easier to manage. Consider implementing one or more of these online task management tools into your workflow and see how they’ll help you buckle down on productivity. Do you have a favorite task management tool you use to maximize productivity and tackle your to-do list?